Special import from the UK! One tape per side, All around print! 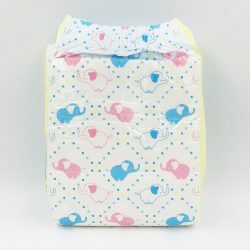 Cuddlz Diapers now at Wearing Clouds! These diapers are imported from the UK and boast an impressive line of features! Cuddlz diapers are perfect for playtime, nap time, outdoor adventures, and much more! Feel like a baby again in these awesome diapers. Just be careful your friends don’t get jealous!